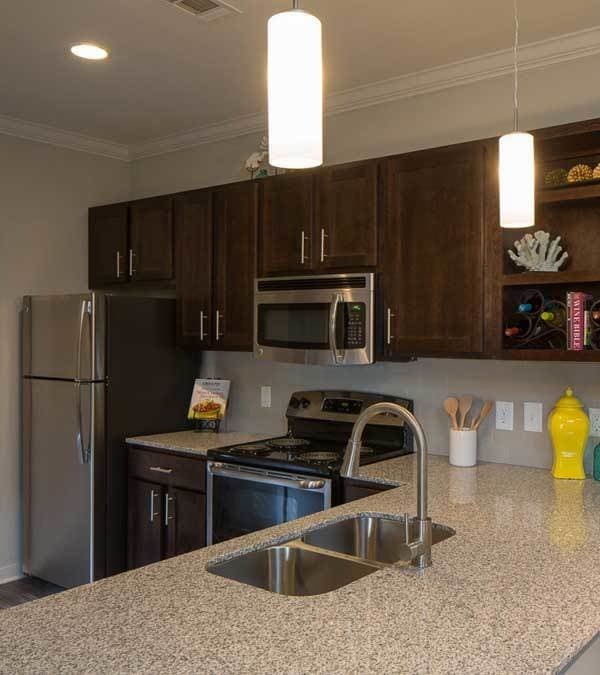 At West Woods Apartments, you have a bevy of options from which to choose. We offer one, two, and three bedroom floor plans that are sure to please. Our spacious floor plans offer all of the extras that cultivate ease and comfort in your everyday life. West Woods Apartments' flexible leasing options are perfect for business professionals, students, and military personnel and families. No matter what your needs may be, we will strive to accommodate them at West Woods Apartments. Call and ask us about our specials for Navy Federal Credit Union employees and Hometown Heroes.